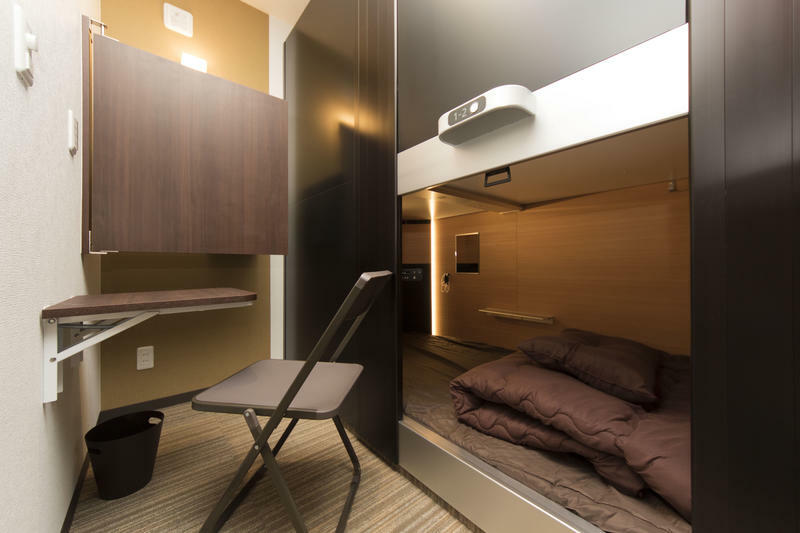 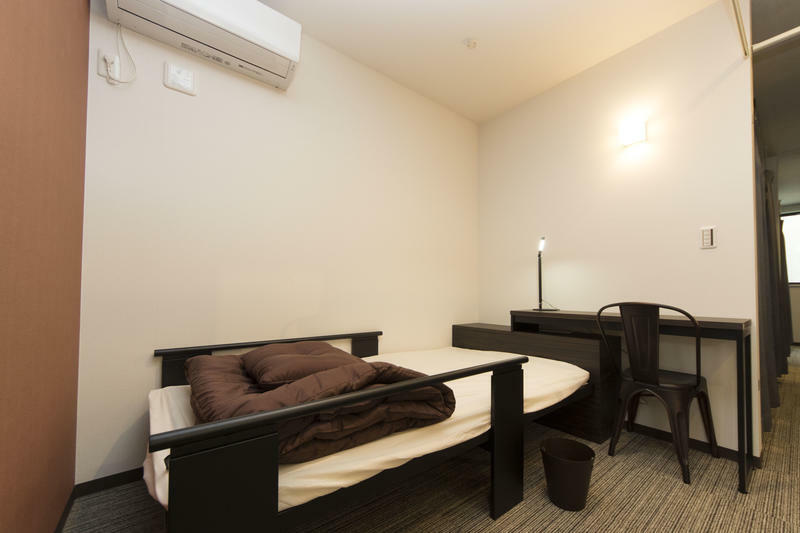 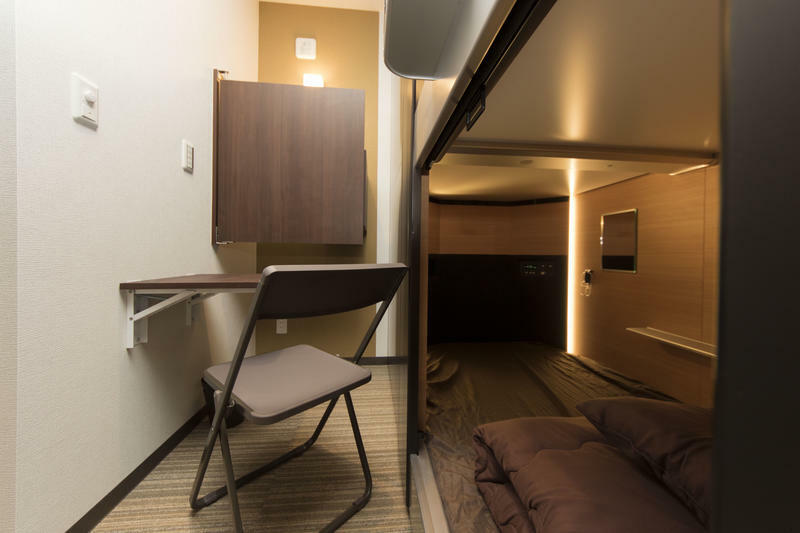 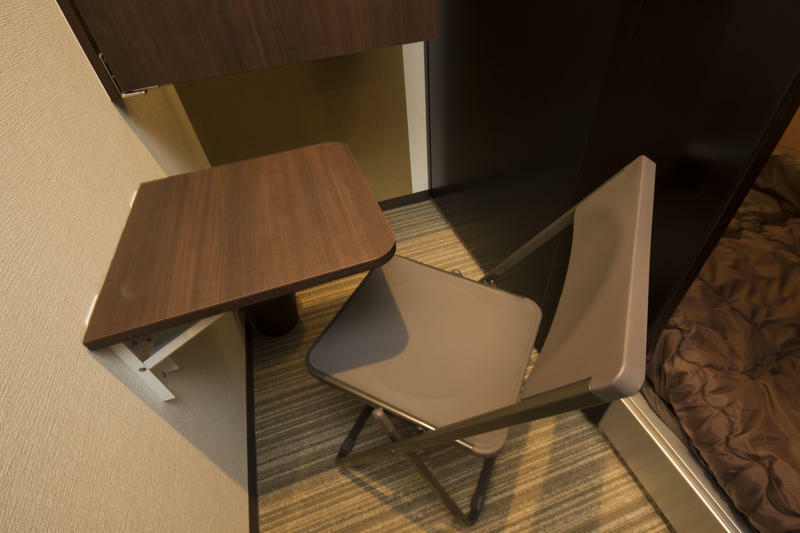 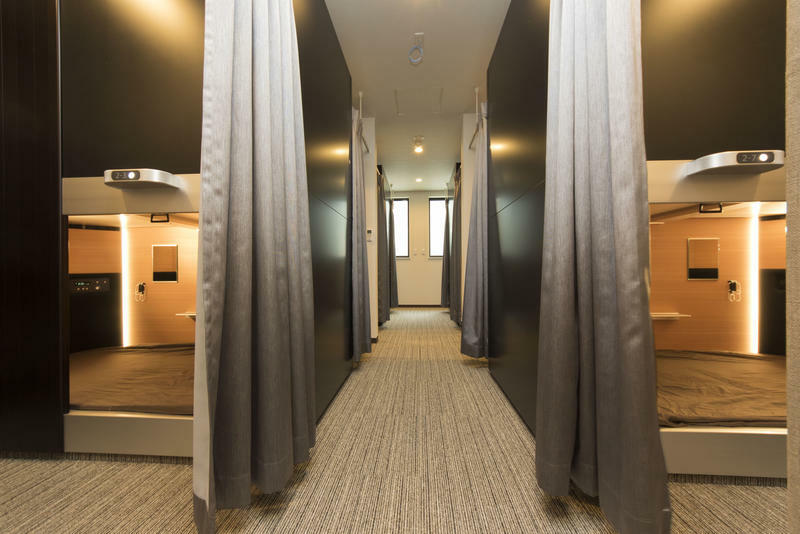 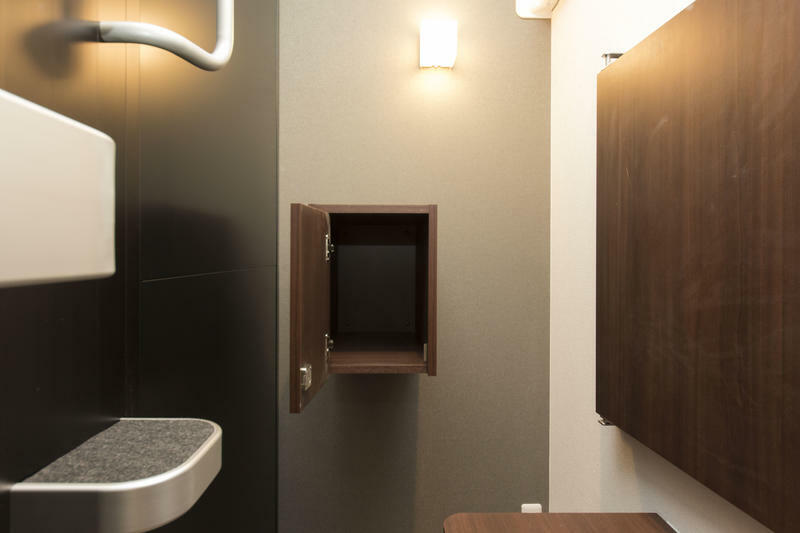 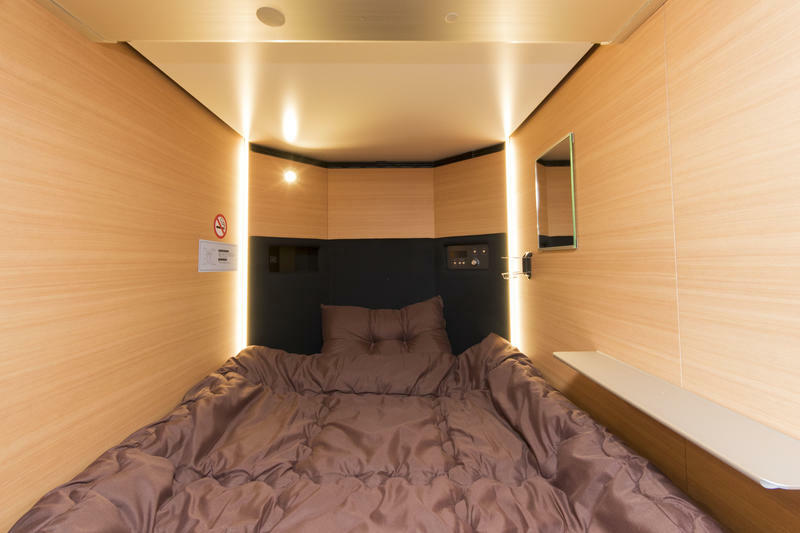 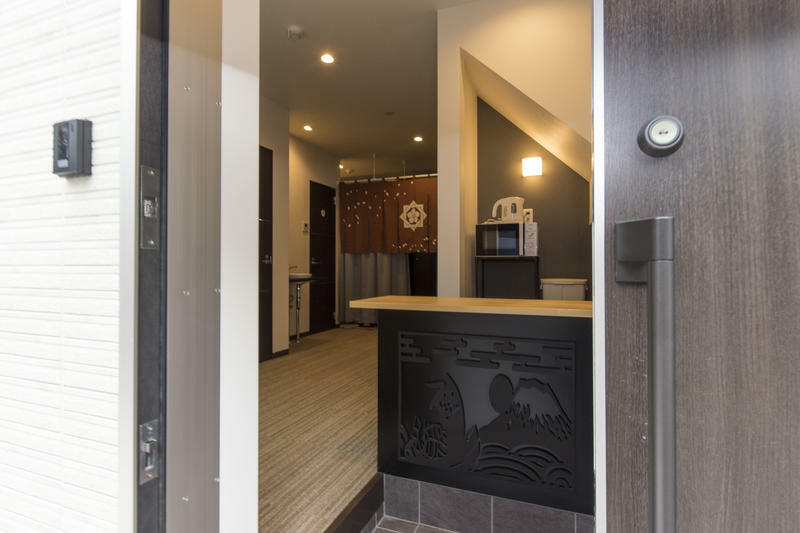 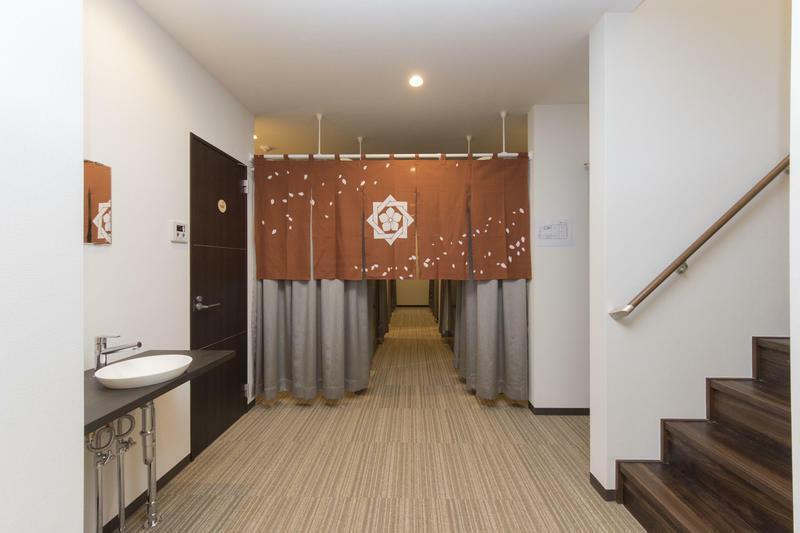 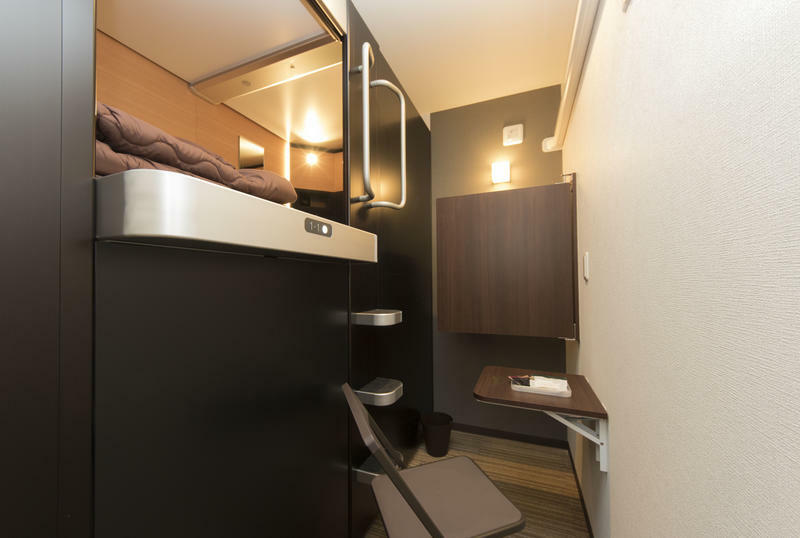 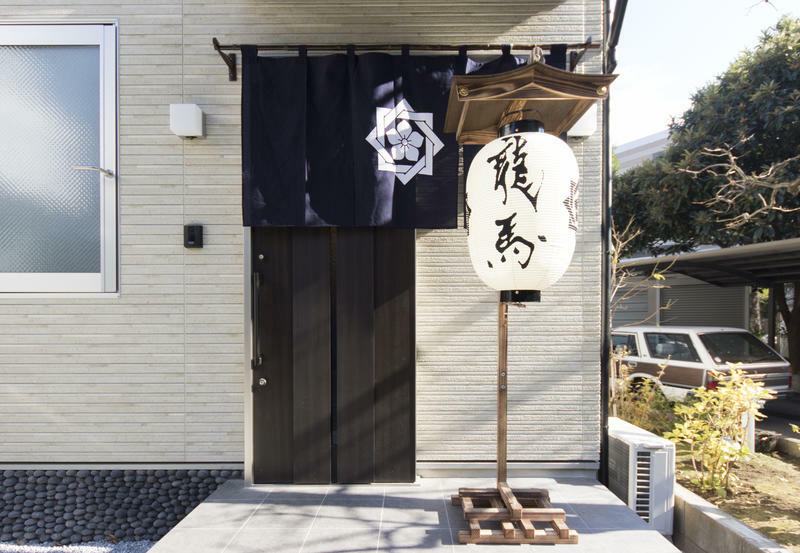 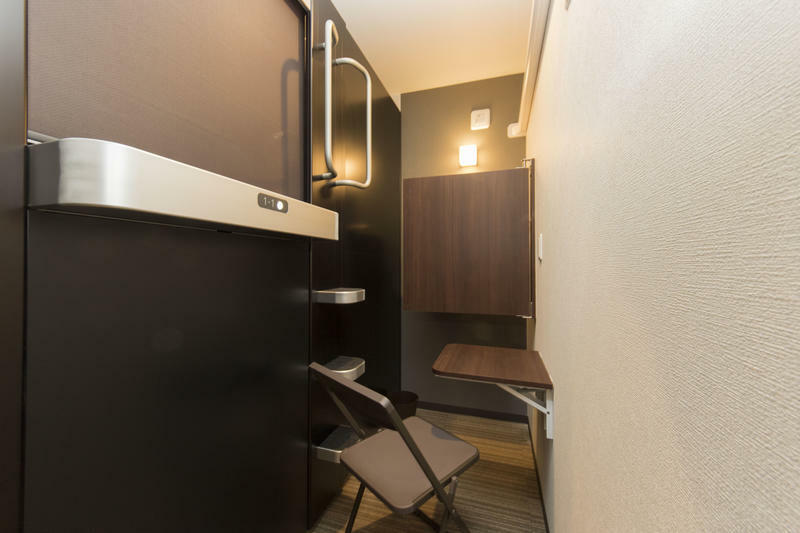 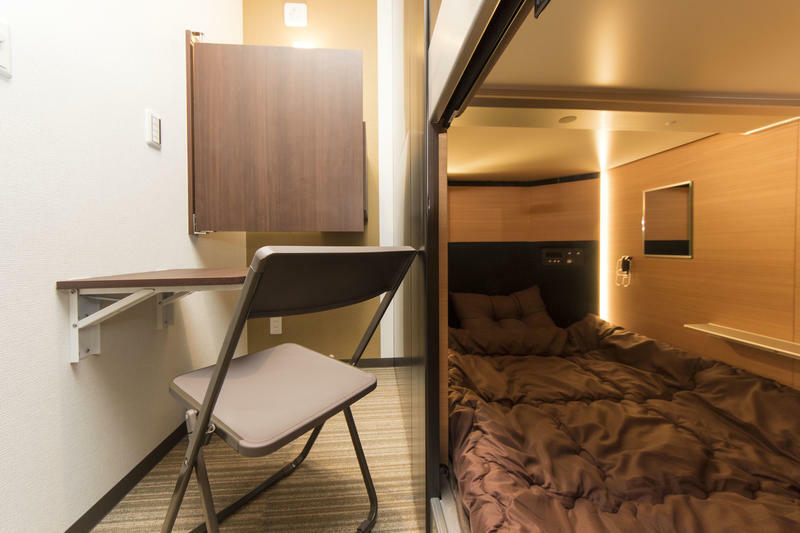 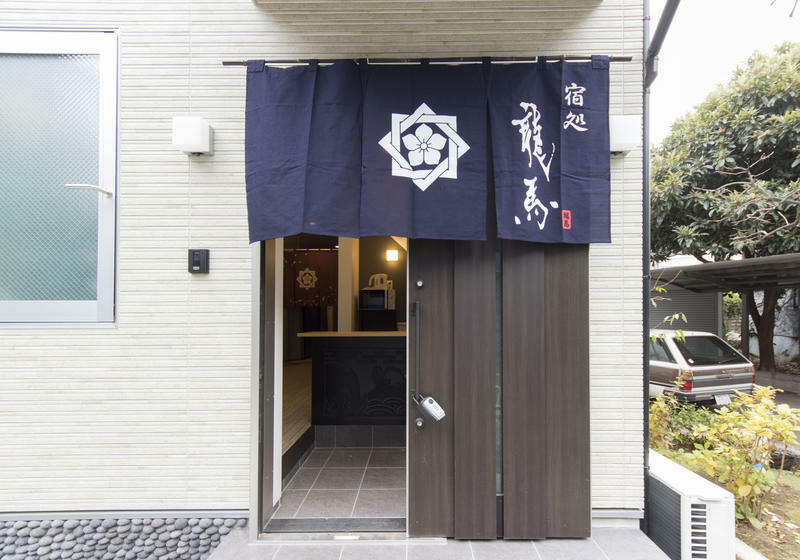 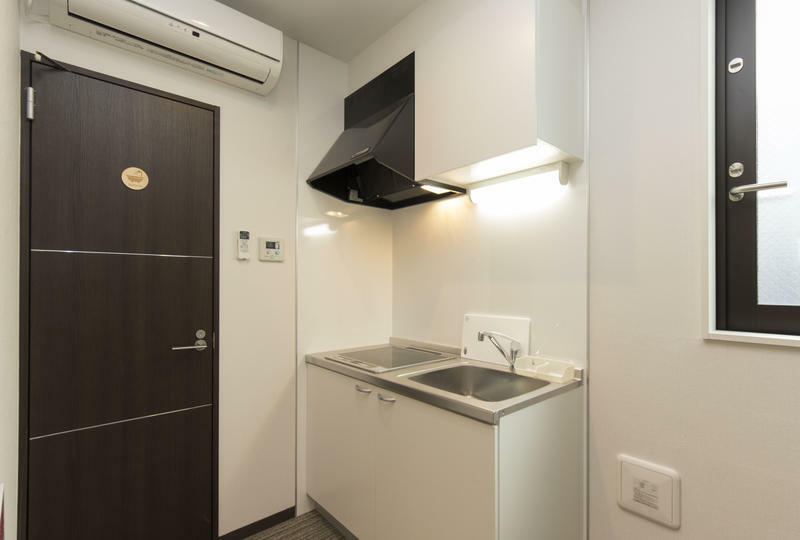 This newly built hostel, Ryouma Ikebukuro has now opened! 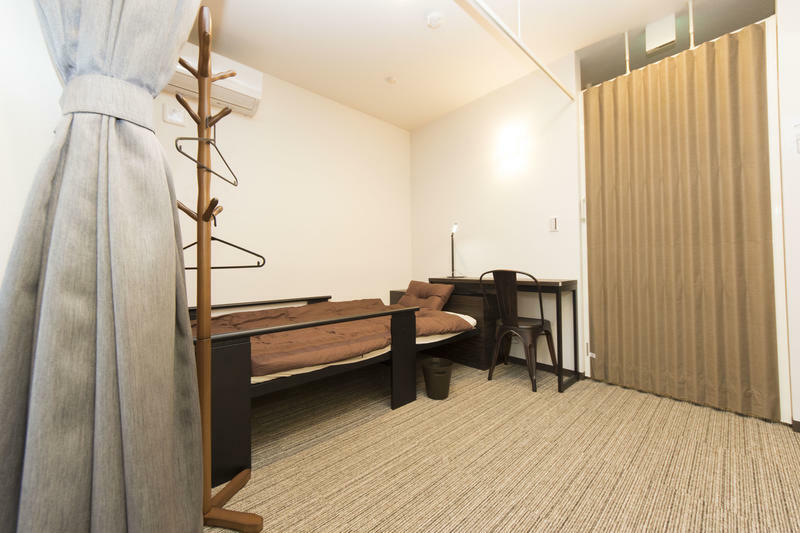 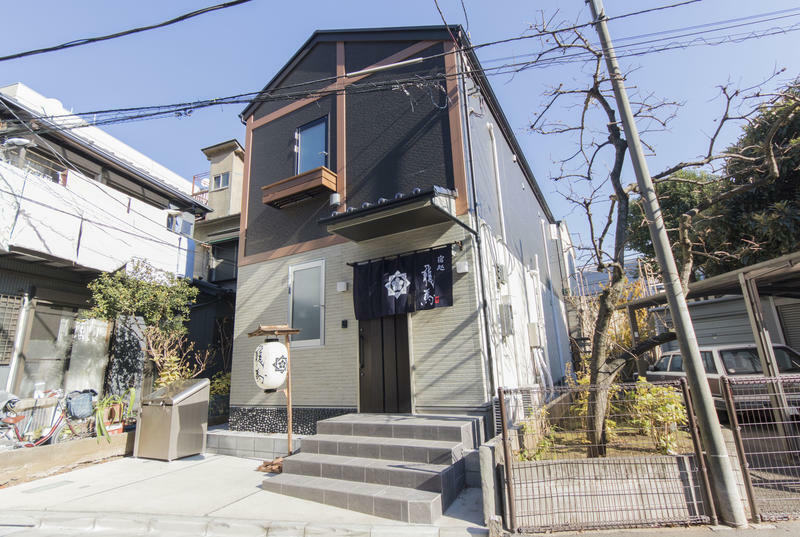 Only 7mins by foot from Ikebukuro station which is one of the biggest hub in Tokyo. 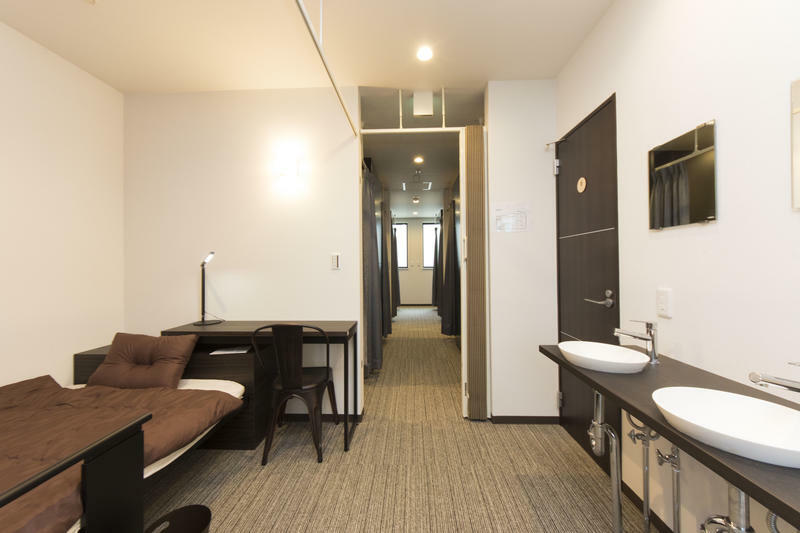 The hostel is located in 10 mins walk from Ikebukuro station. 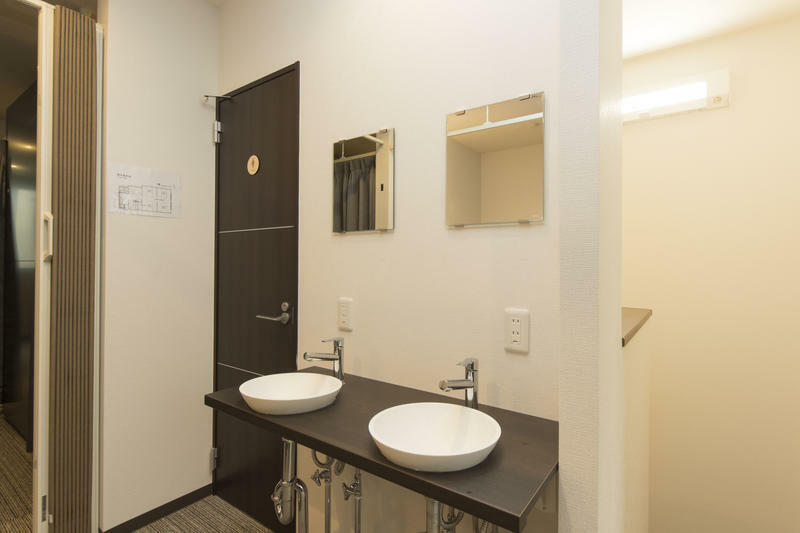 When you made a booking, we will send you a detailed instruction how to get to our hostel from Ikebukuro station.